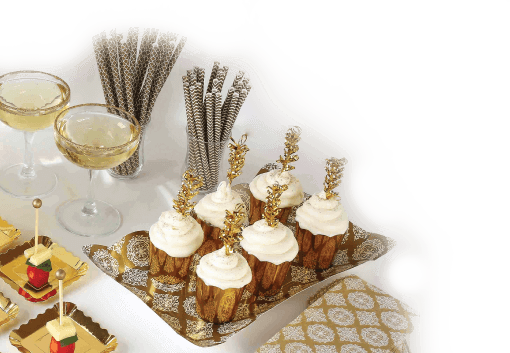 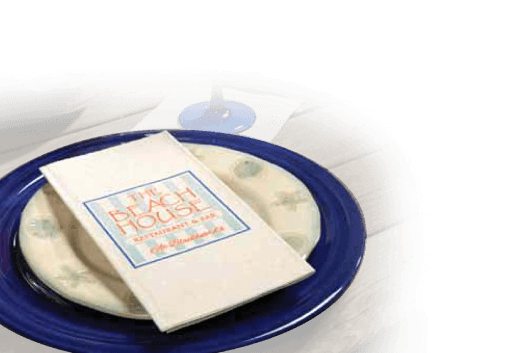 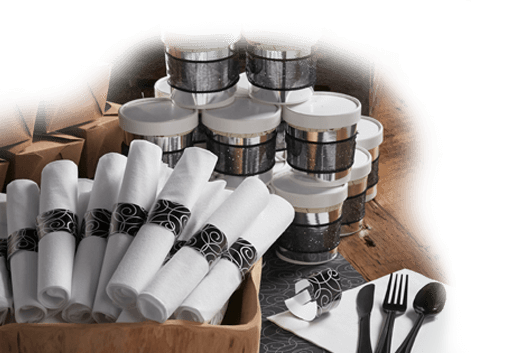 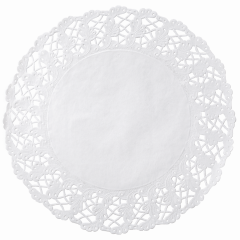 Hoffmaster's beautiful paper doilies add a lovely accent to your food presentation. 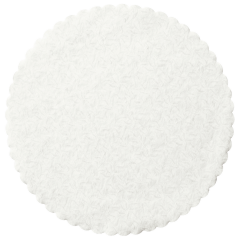 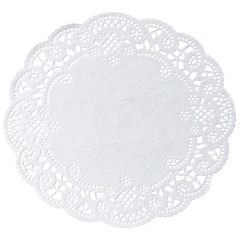 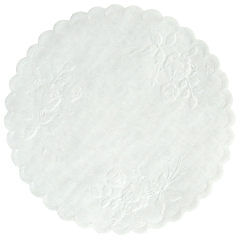 Our paper doilies make the perfect compliment to your cakes, cupcakes, bars and hors d'oeuvres. 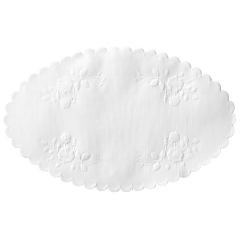 Make clean up a breeze and protect your baking surfaces with these disposable paper doilies. 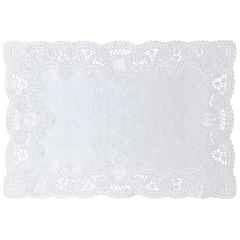 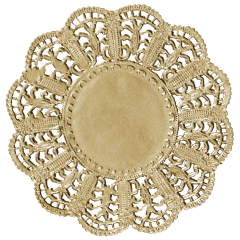 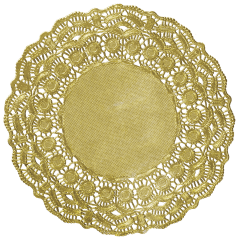 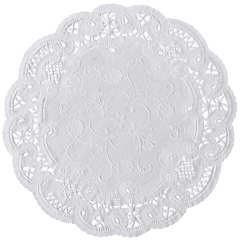 Show attention to detail and personization with these doilies. 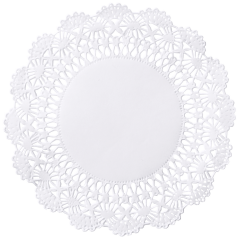 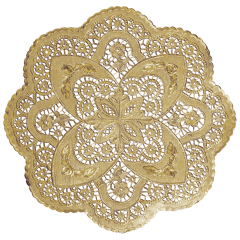 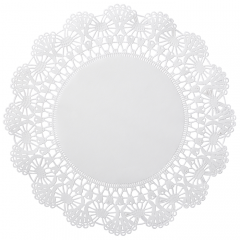 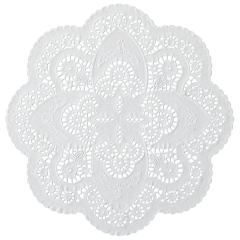 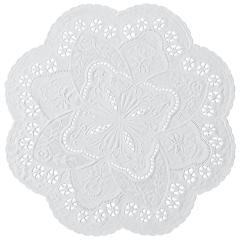 Shop the assortment of elegant paper doilies offered by Hoffmaster today. 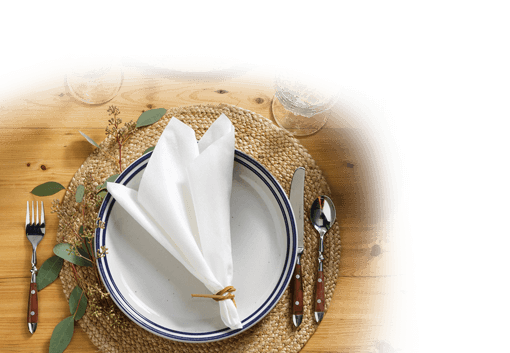 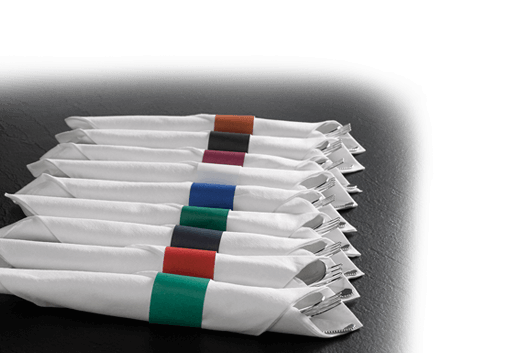 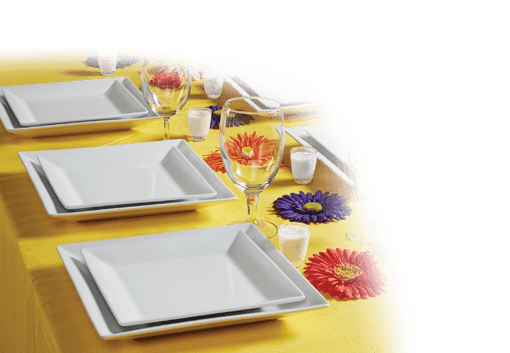 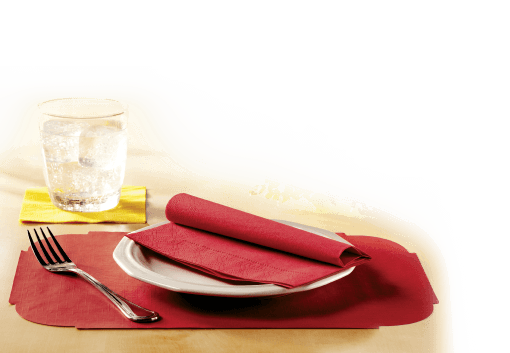 Hoffmaster is a high quality manufacturer of specialty disposable tabletop products and sell their products through a nationwide network of Foodservice distributors. 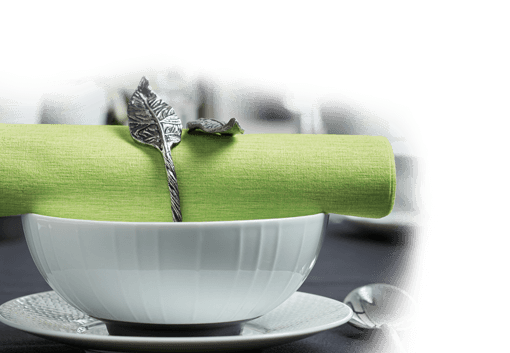 © Hoffmaster Group, Inc. All rights reserved.